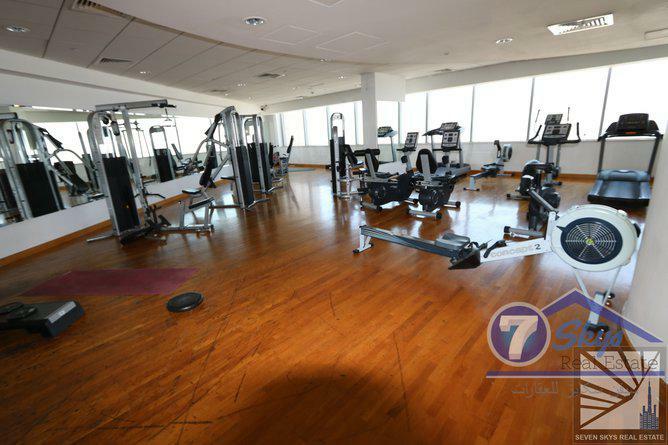 Thank you for your interest our support team will contact you soon. 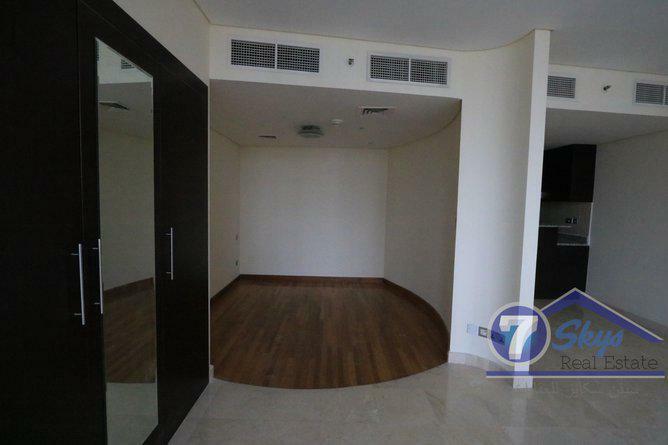 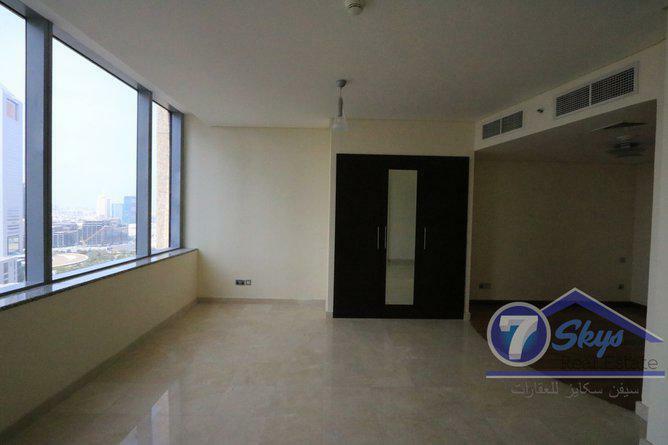 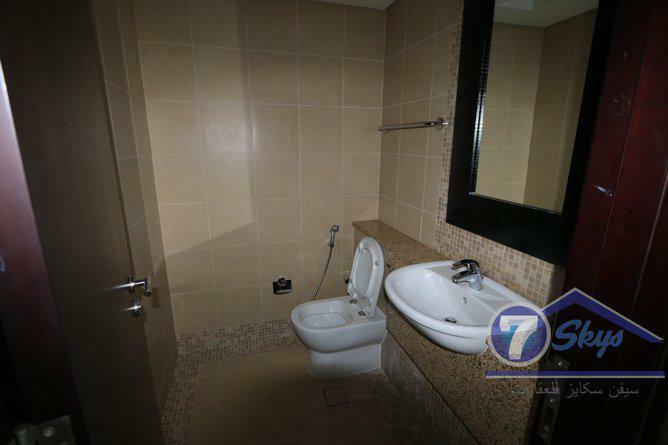 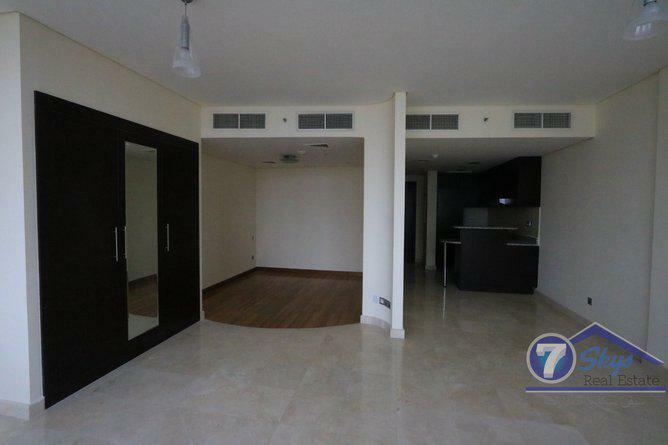 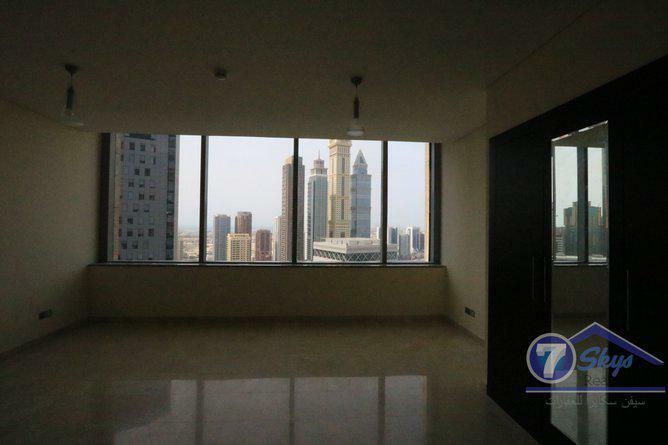 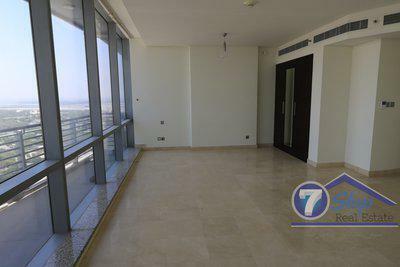 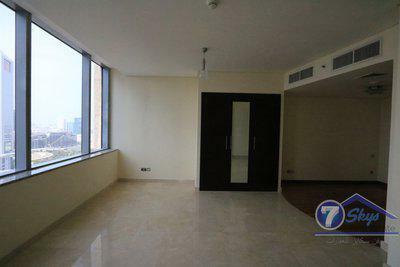 for Rent in '' Sky Gardens" DIFC Ready to move in. 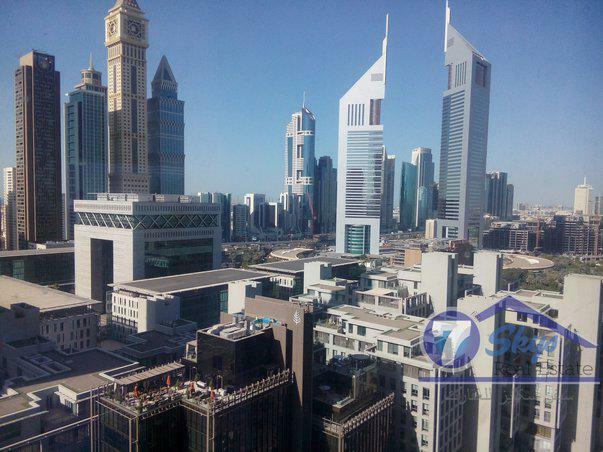 Sky Gardens is a stylish new modern building located in the heart of Dubai International Finance Centre (DIFC).. 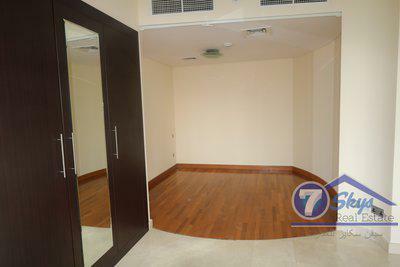 Studio I Wooden Floor I U Shape I DIFC..